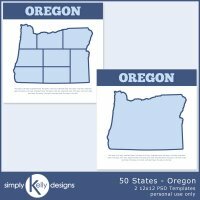 This bundle consists of 28 12x12 templates of my 50 states series: Alaska, Arizona, California, Hawaii, Nevada, Oregon and Washington. 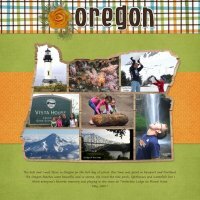 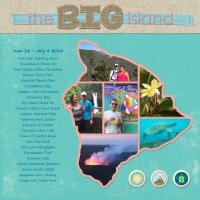 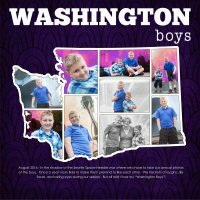 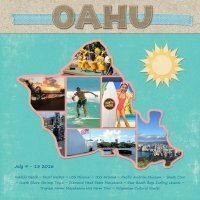 Each state has two templates (one with one photo and the other with multi photos) with the exception of Hawaii. 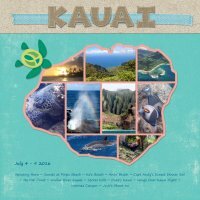 There are 16 templates for Hawaii (two for each Hawaiian island: Hawaii, Kahoolawe, Kauai, Lanai, Maui, Molokai, Niihau and Oahu).